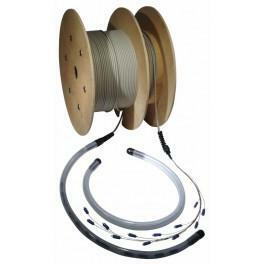 Pre terminated fibre optic cable takes the hassle out of fibre installation. Cables are terminated at both ends with fiber connectors of your choice. 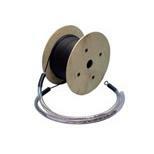 Once terminated we will perform rigorous tests to ensure the cable meets industry standards. Test results are supplied with the cable. 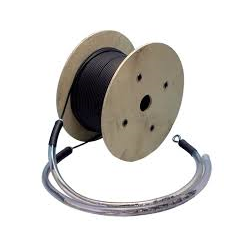 To avoid damage the fibre is protected with an armoured plastic tube, completely covering the terminated fibres. The tube in turn has a Kevlar™ pulling eye so even difficult cable runs can withstand a greater pulling strain without damage the fibre. DTT can manufacture to any length required, so if you cannot see the length you need please call.